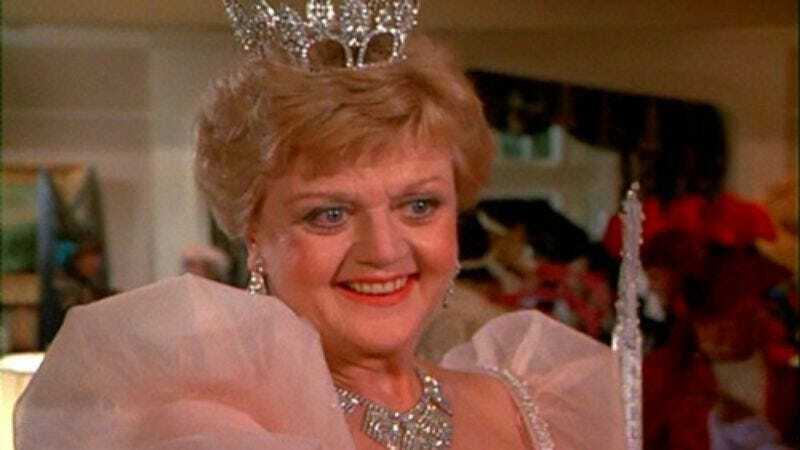 Realizing, like so many past network executives and gardeners buried in shallow graves, that one simply does not make Angela Lansbury cross, NBC has quietly abandoned its plans to reboot Murder, She Wrote with Octavia Spencer. The network refused to say that the concept was entirely dead, blithely ignoring the obvious like the residents of a quaint coastal town whose boats can barely break past their harbors for all the floating corpses. Instead, it simply suggested it might someday “try approaching it in a different way, possibly with a new concept”—such as one where they don’t call it Murder, She Wrote, and Angela Lansbury doesn’t have to suddenly “solve” the slayings of a bunch of people she happens to know.